Work with Workbridge to find a job worth interviewing at. 1. Be Ready to Whiteboard: This is generally a go-to interview tactic for tech companies to evaluate engineers during the interview process. It’s always smart to practice solving technical questions on a white board to see how your brain operates/critically thinks when not in front of the computer. 2. Be Ready for Core Principles and Basics: Always make sure to brush up on any programming languages that may be rusty. Expect to be asked questions ranging from the fundamentals of certain languages to some higher-level concepts. For example, if you are interviewing for a PHP job, it is helpful to brush up on the fundamentals of the LAMP Stack and the MySQL Database. 3. Be Ready With Code Samples: It’s always a good idea to bring code samples and github profiles with you to the interview. Companies are looking for writing ability and the ability to communicate technical thoughts through code documentation. 4. Be Ready With Questions: An important part of the process is to ask questions about the role to show that you are interested and engaged. Make sure to prepare 2-3 questions to ask at the end of the interview that show genuine interest and thought. Does the interview rarely go well for you? Contact us to get tips and work with a recruiter who can help you avoid common pitfalls. 5. 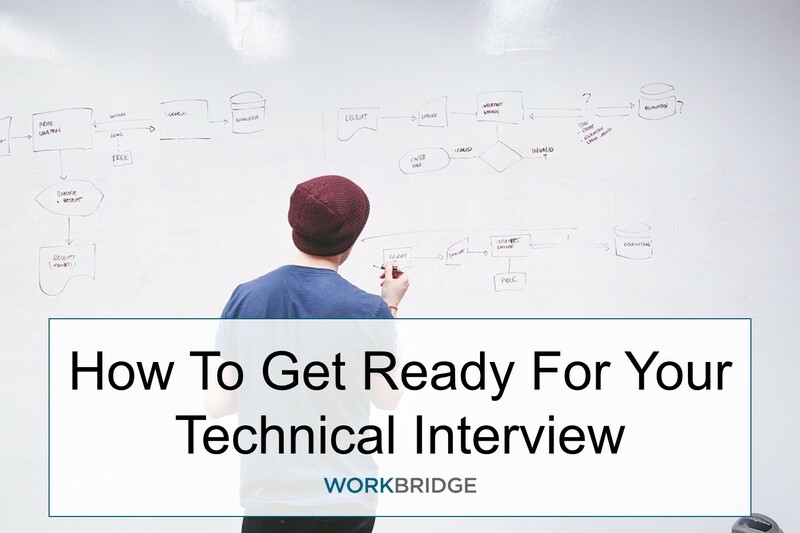 Be Prepared to Close Strongly: Once the testing is over, that doesn't mean the interview is. Maintain a professional image and don't let the end of the interview fall flat like a bad ending to a great movie. Be enthusiastic and summarize why you're the best for the role. 6. Be Ready for Follow-Up: Sending a thank you note is always a good thing to do when you finish any interview process with a company, but it's easy to forget while focusing on the tech. You want the company and the people you met with to remember you for the right reasons. Always address why you would be a good fit for the role and bring it back to the job description and what was covered in the interview. If you do all of these things, the odds of you getting a final-round interview, or better yet a job offer, will increase significantly. So always remember, preparation is the key to success in landing your dream job.